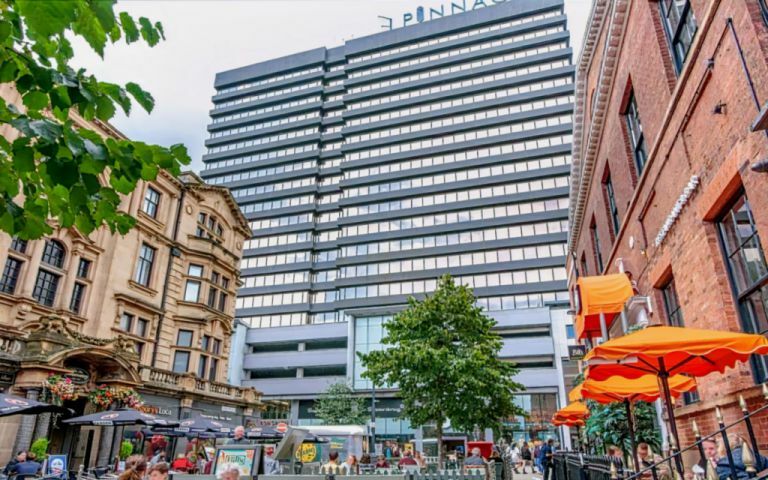 Flexible work space located on the 18th & 19th floors, giving great views over the city, all stylishly refurbished to a high standard. This centre is conveniently situated close to Leeds Central station, with plenty of shops, eateries & bars within easy reach. 6 minute walk away from Leeds City Station. Approximately 31 minutes drive from Leeds Bradford International AIrport. These offices in Albion Street offer a range of prices depending upon your exact requirements. Contact us now and we will help find the best price for you, based on your individual needs.